Enter your email below to receive the latest news & updates about the game! 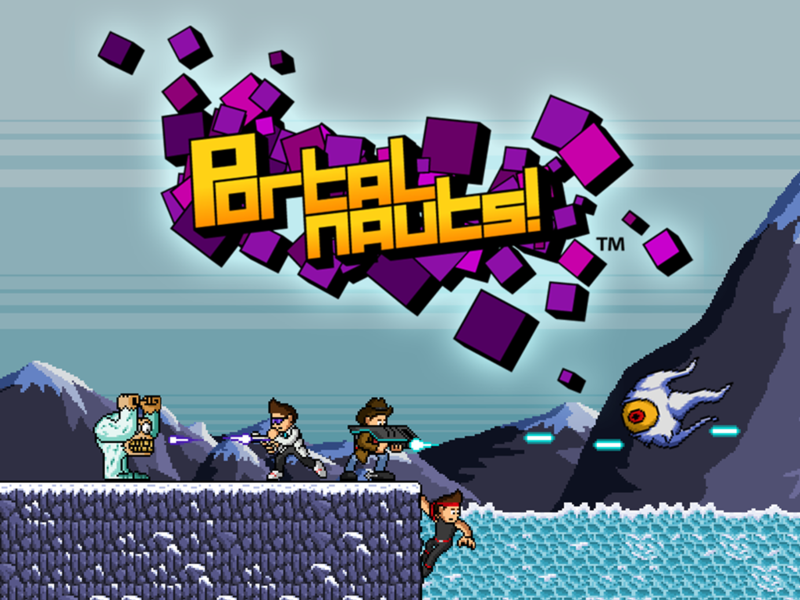 Portalnauts is a platforming action game featuring multiple characters to switch between, each with their own unique abilities, with a mission to save the world from an inter-dimensional evil! The demo features a brief gameplay tutorial, 4 levels of action platforming awesomeness and a boss battle with a giant mummy robot in a pyramid! How could you possibly lose! Click one of the links below to download the game and check it out for yourself! If you want to stay up-to-date with the latest details on the game, then enter your email below!